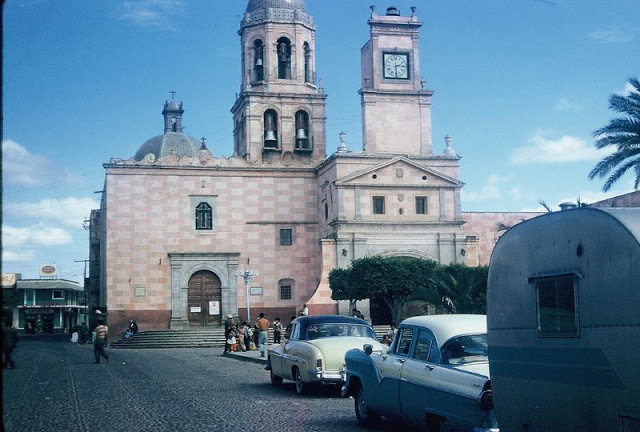 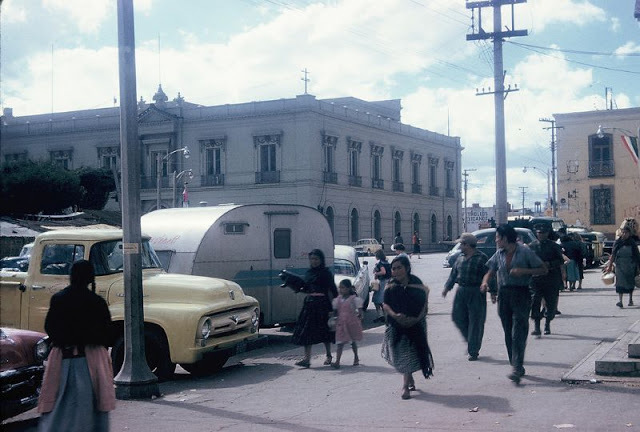 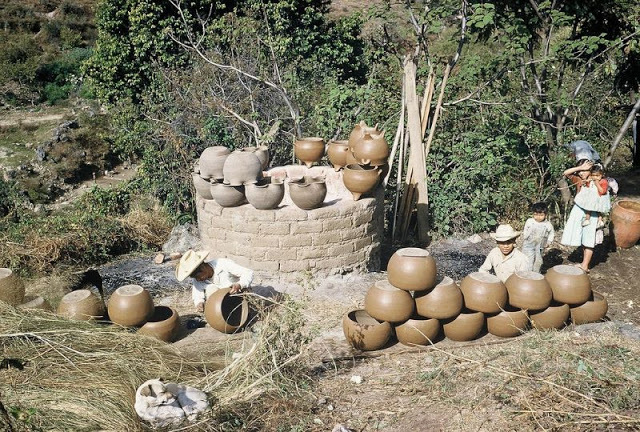 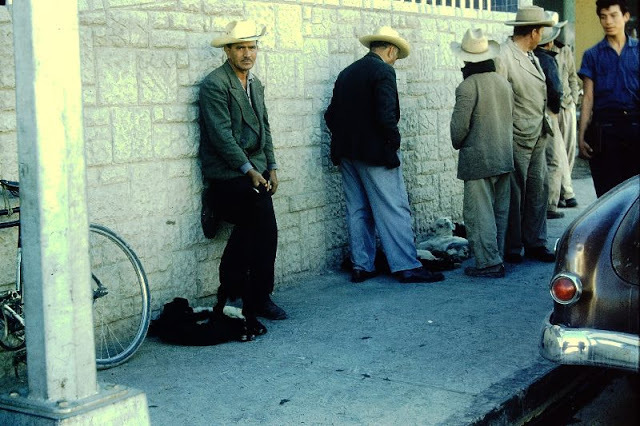 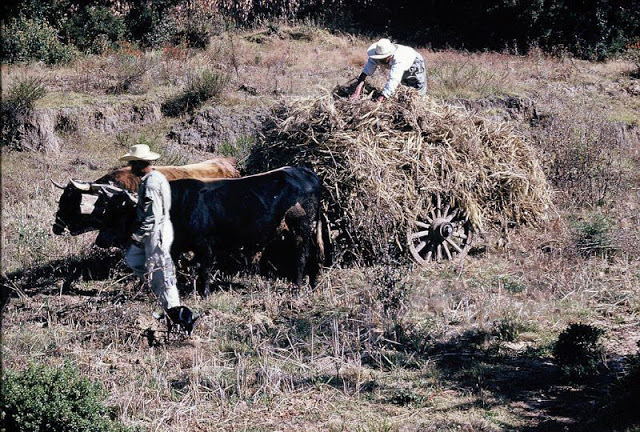 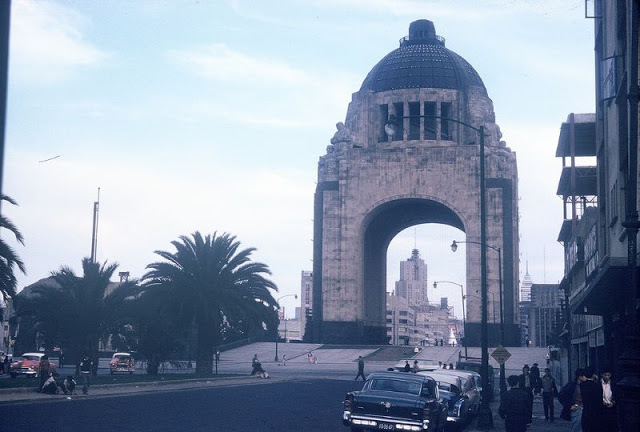 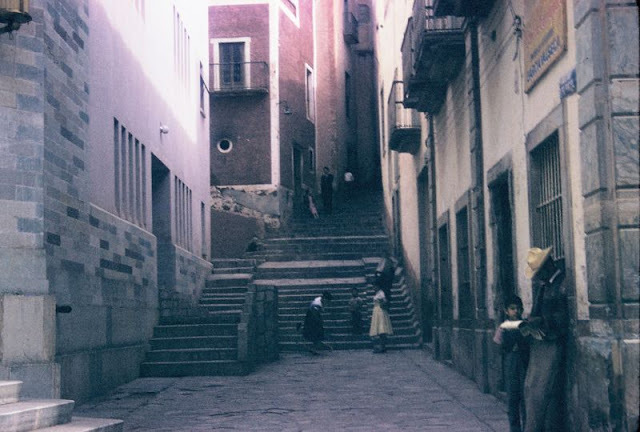 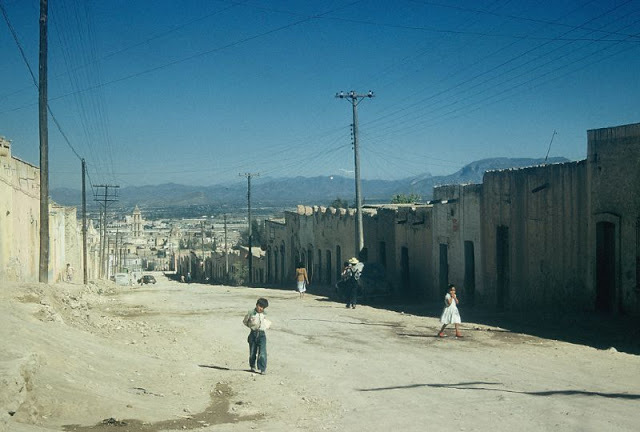 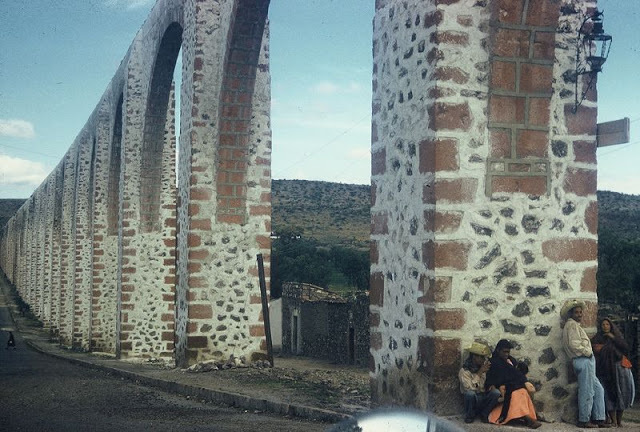 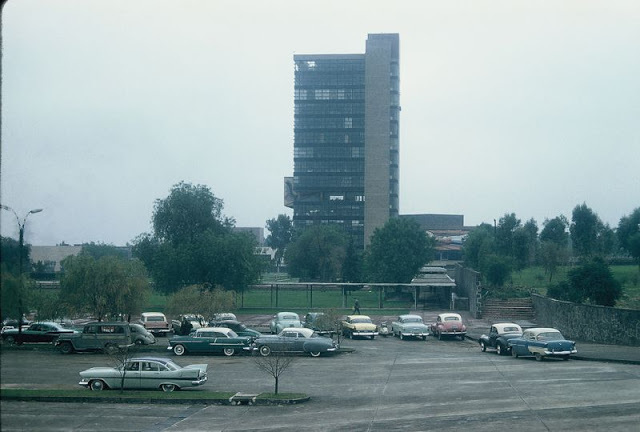 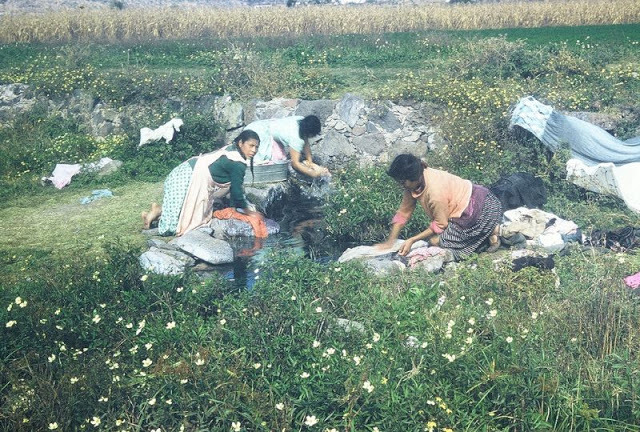 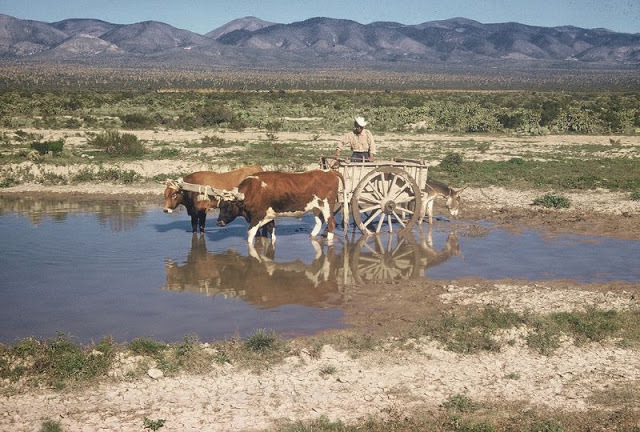 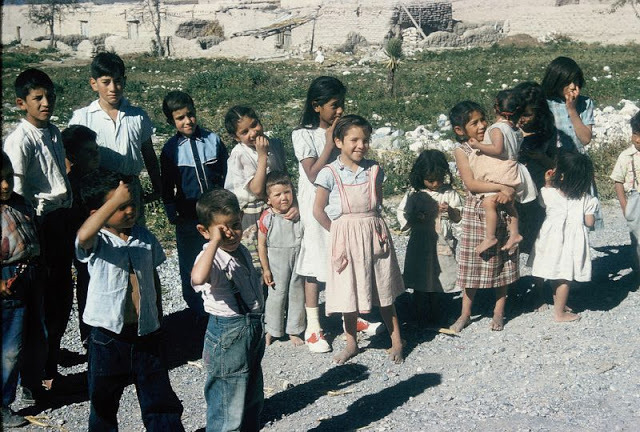 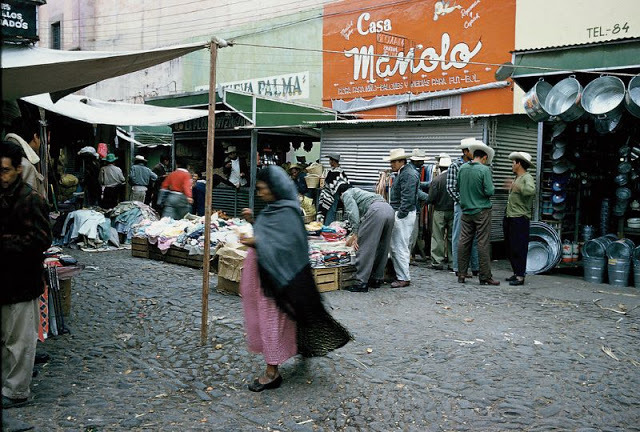 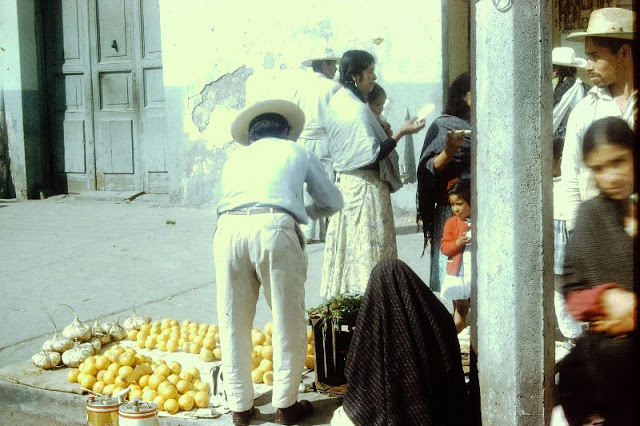 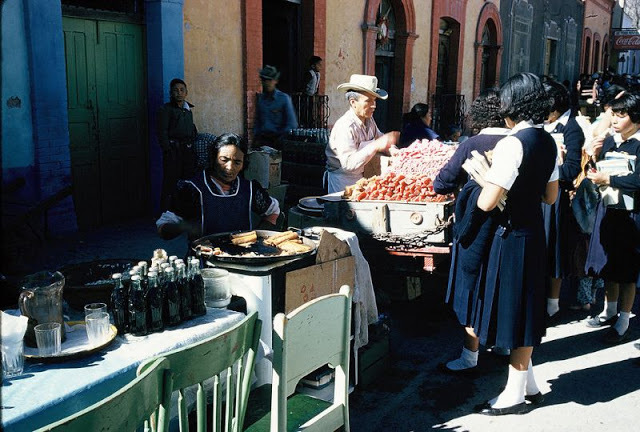 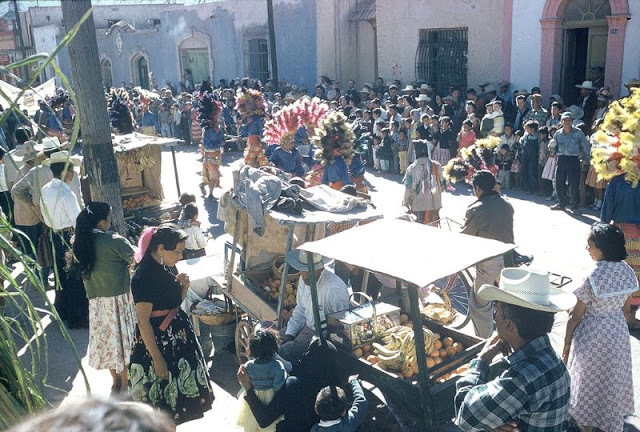 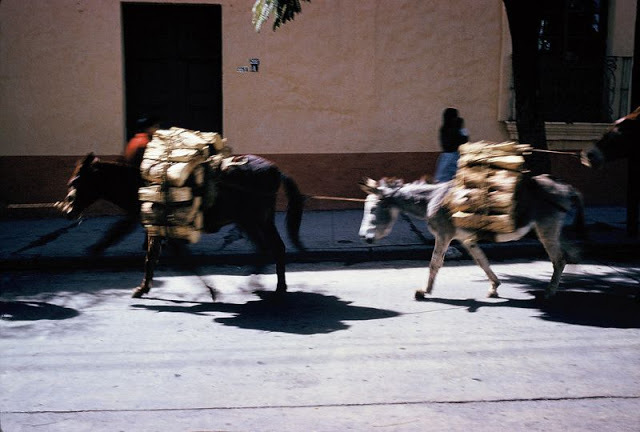 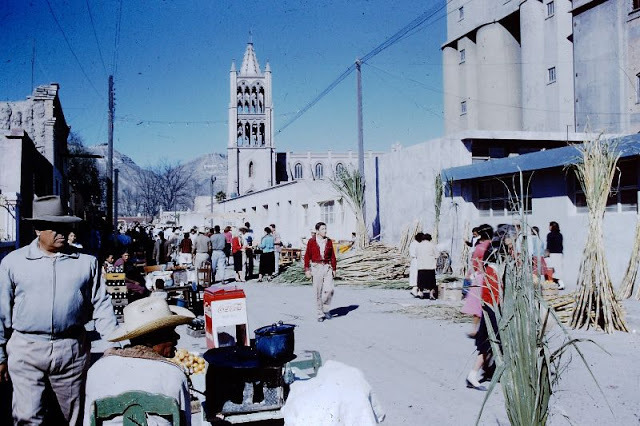 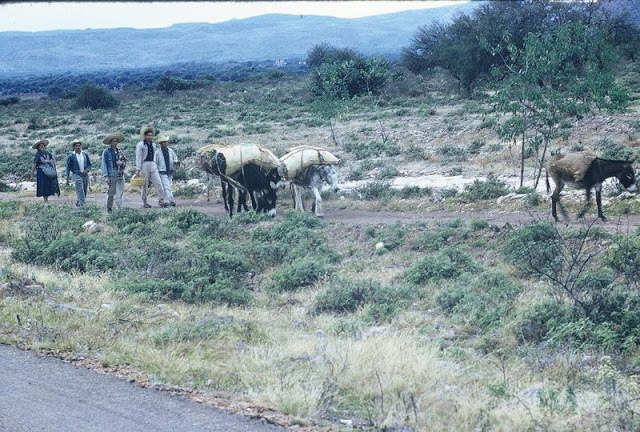 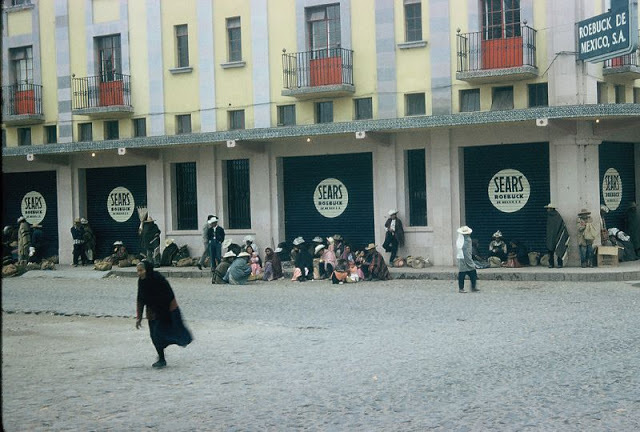 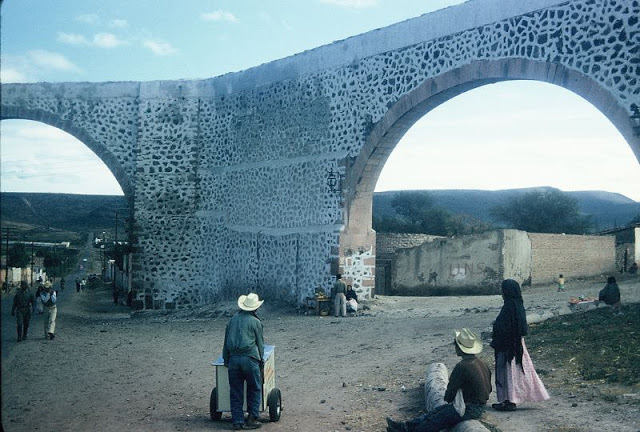 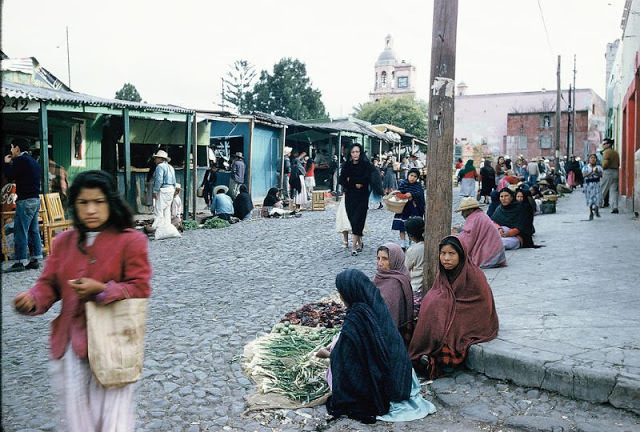 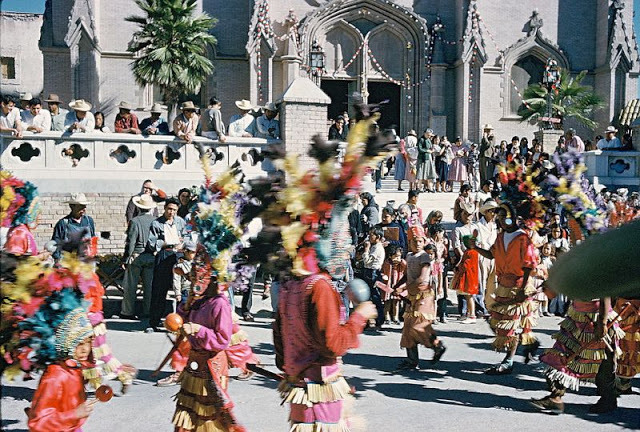 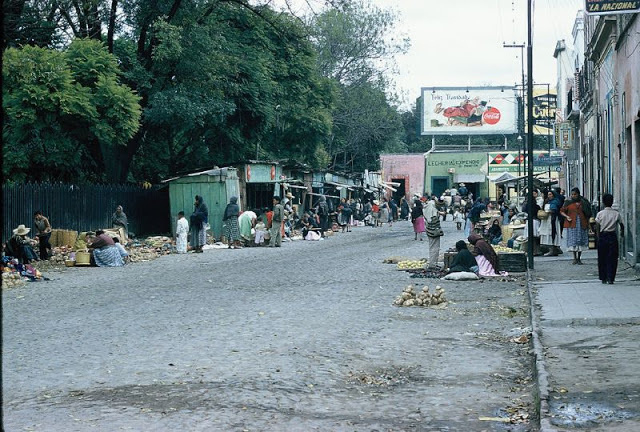 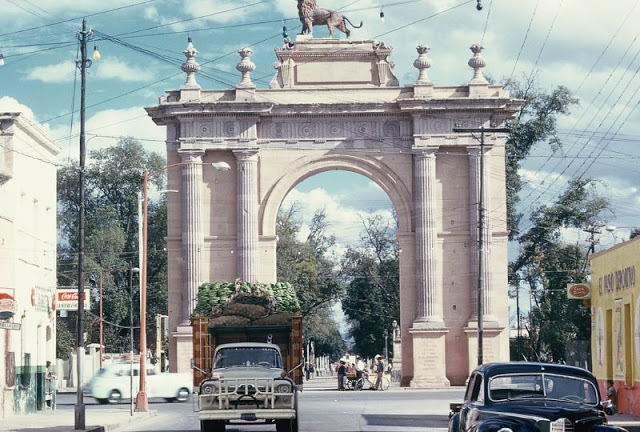 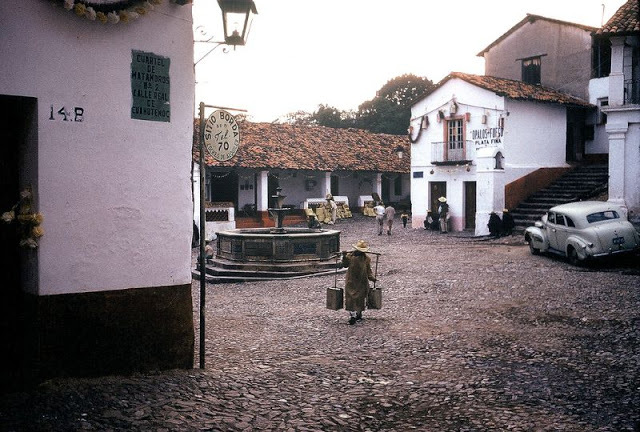 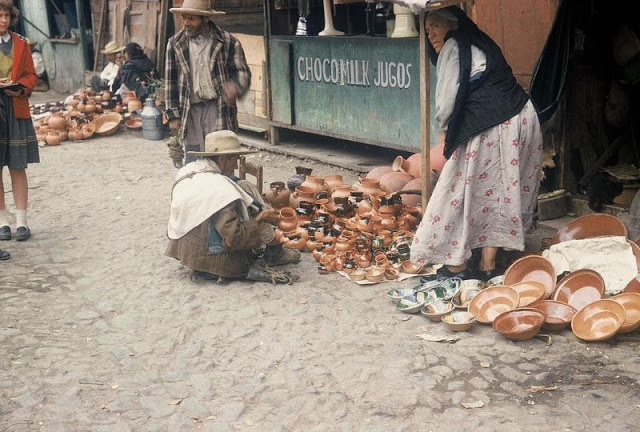 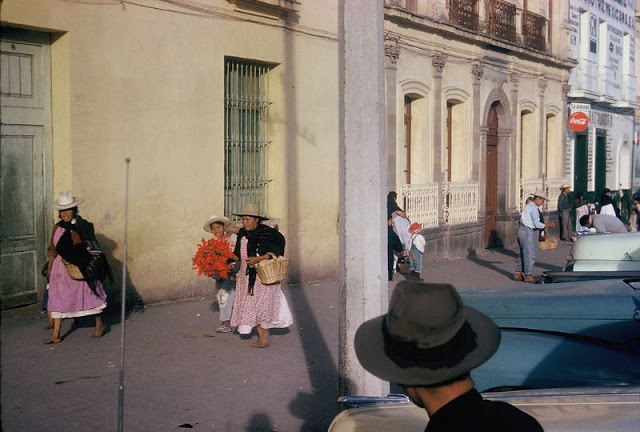 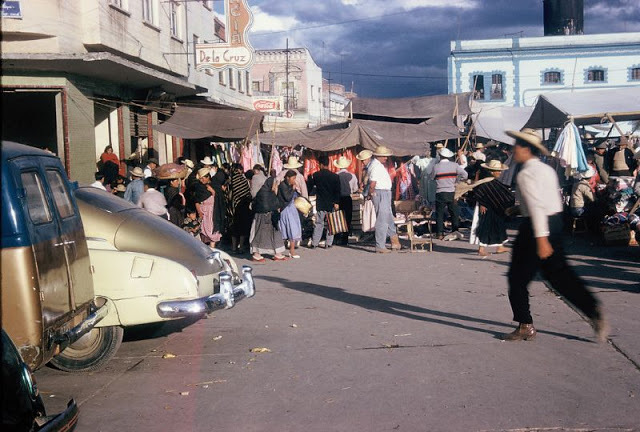 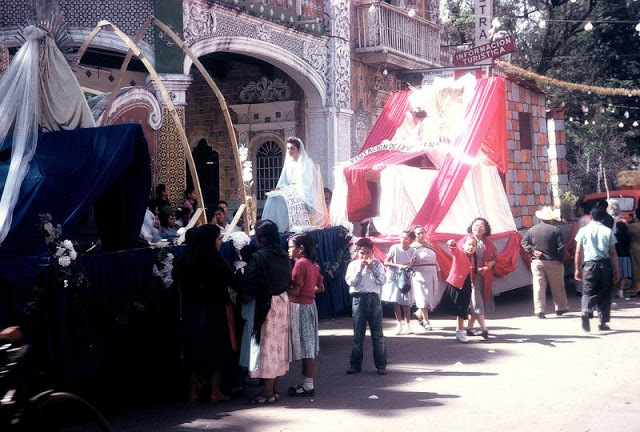 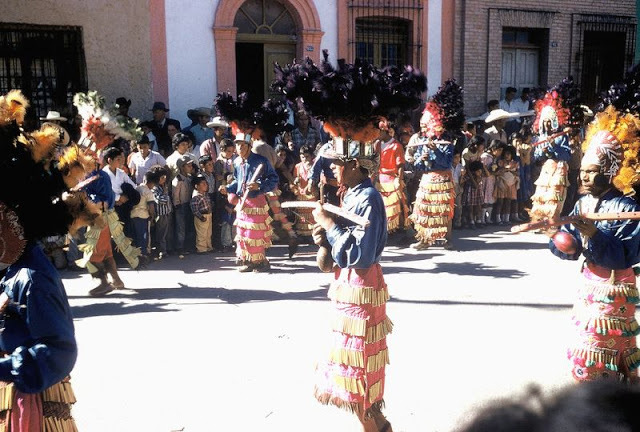 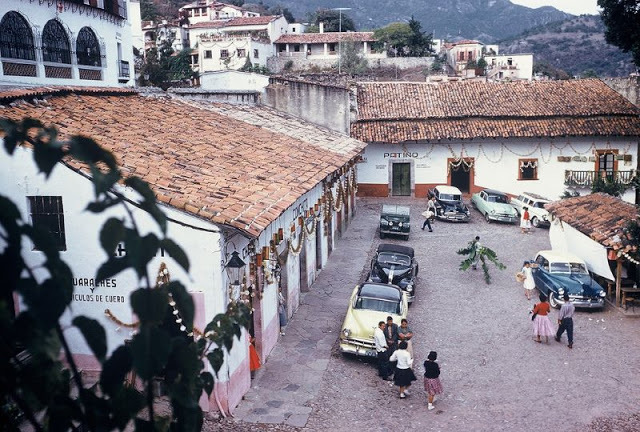 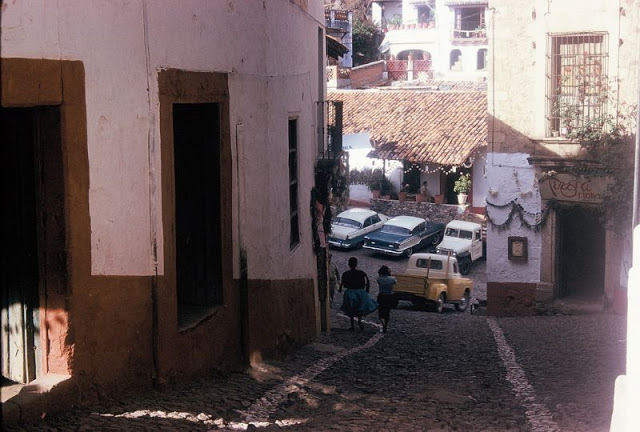 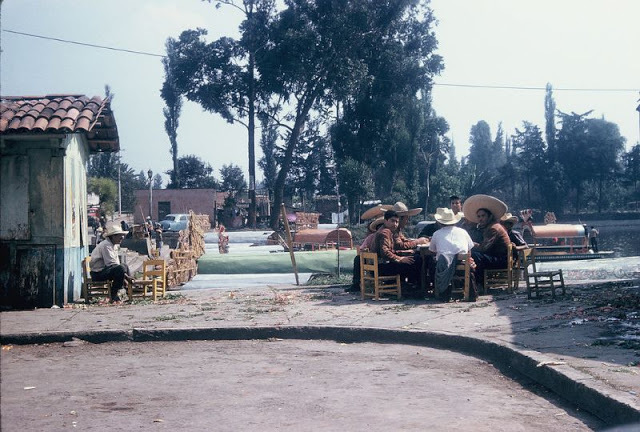 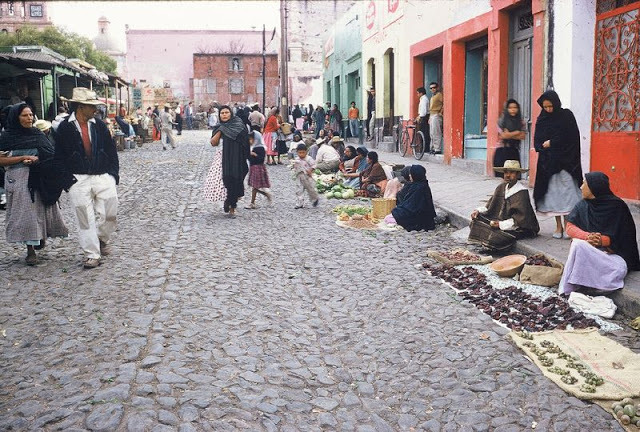 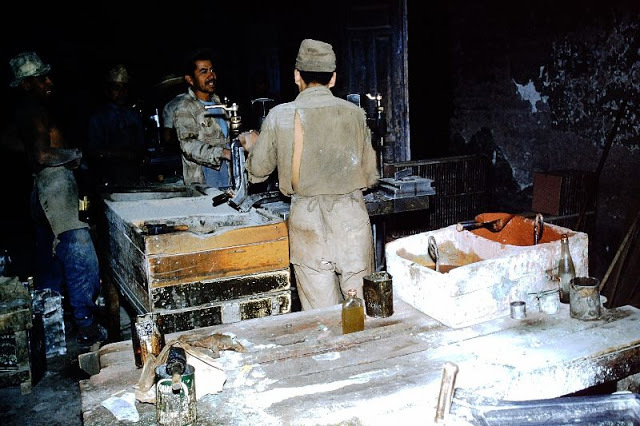 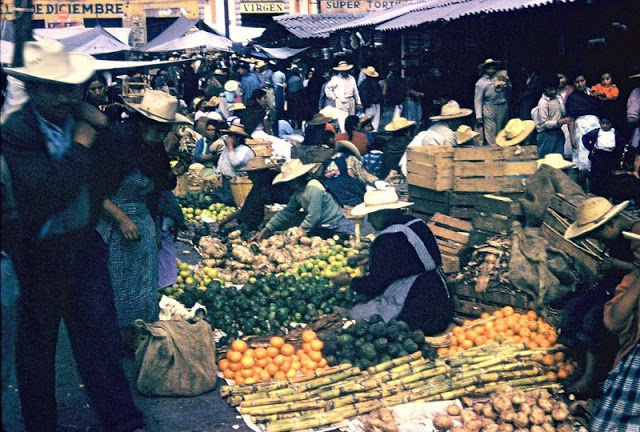 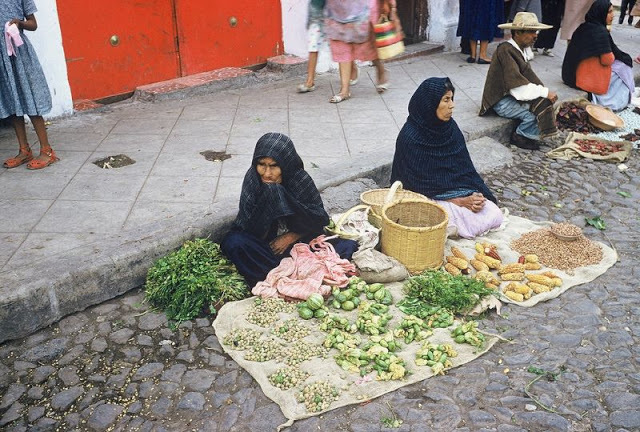 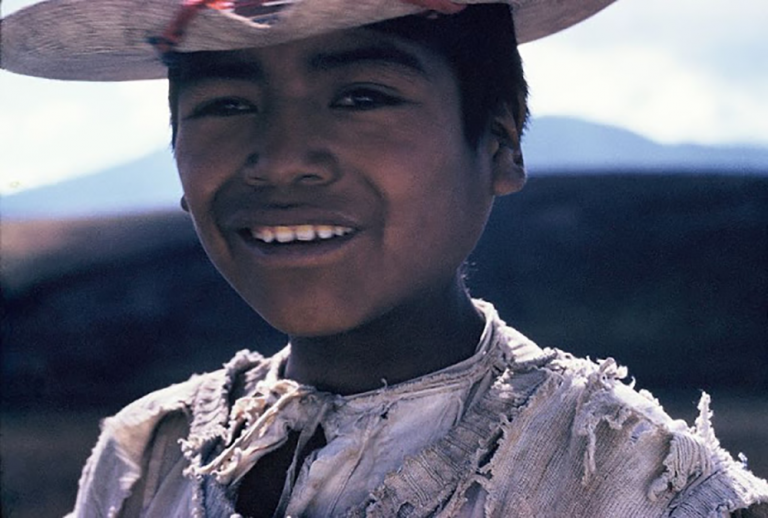 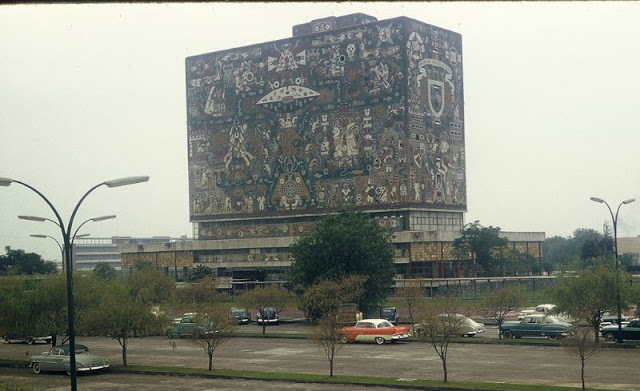 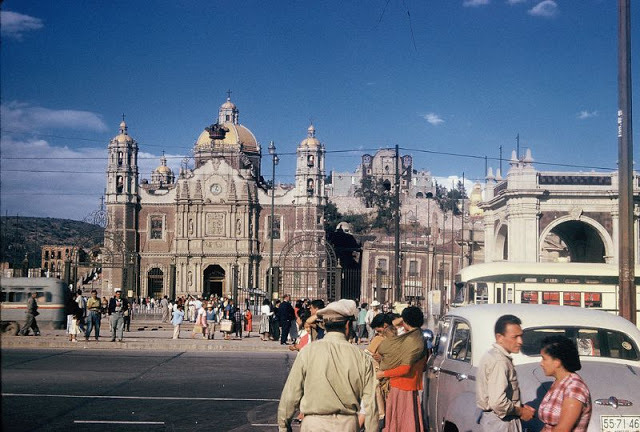 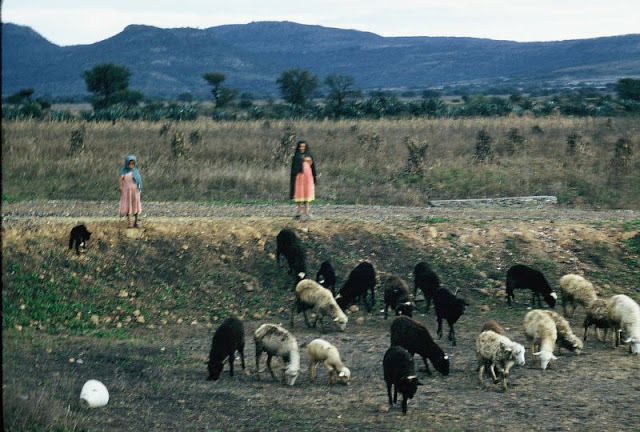 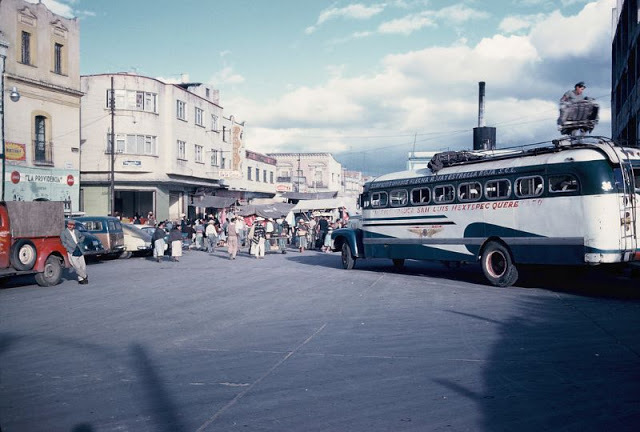 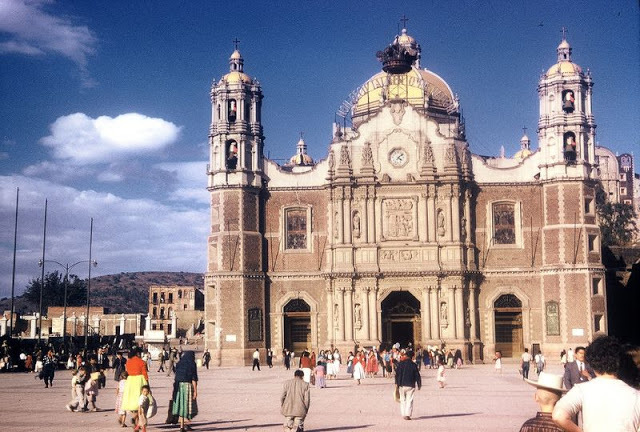 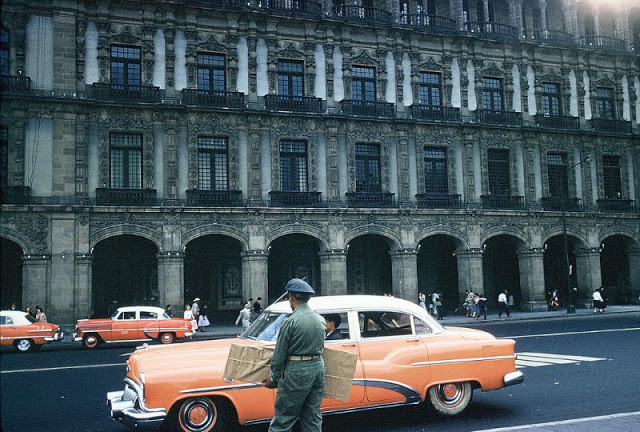 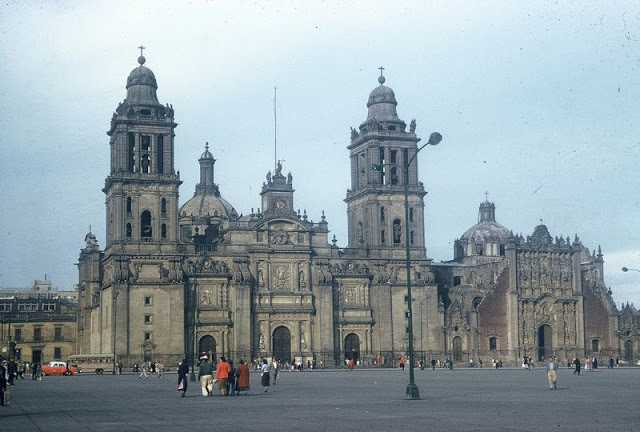 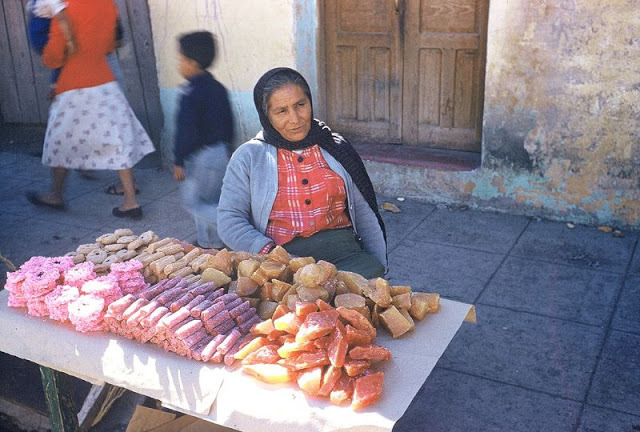 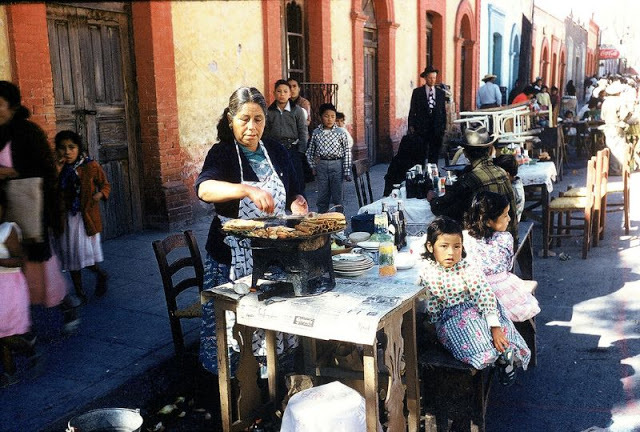 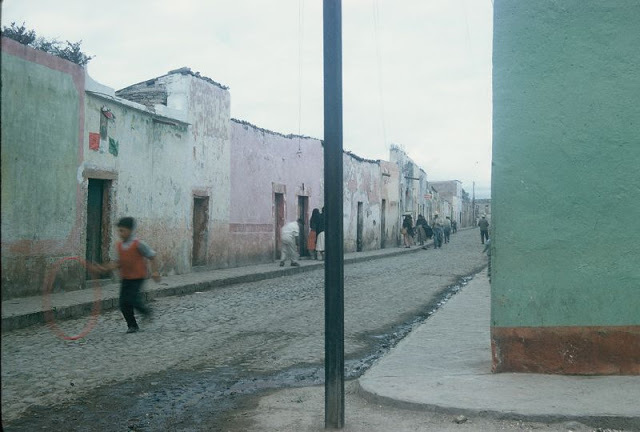 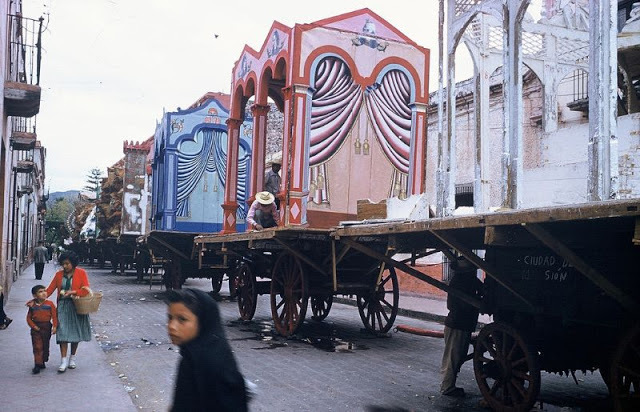 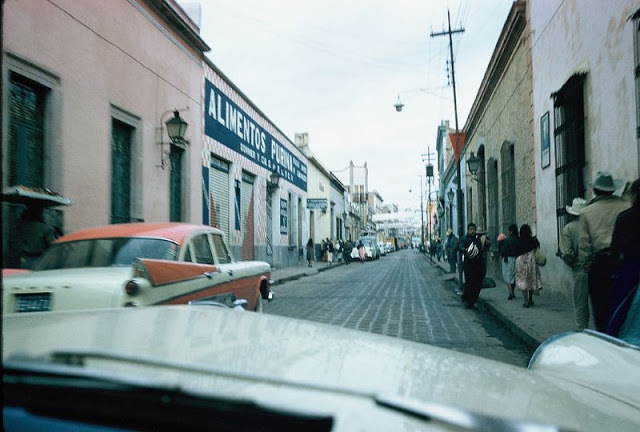 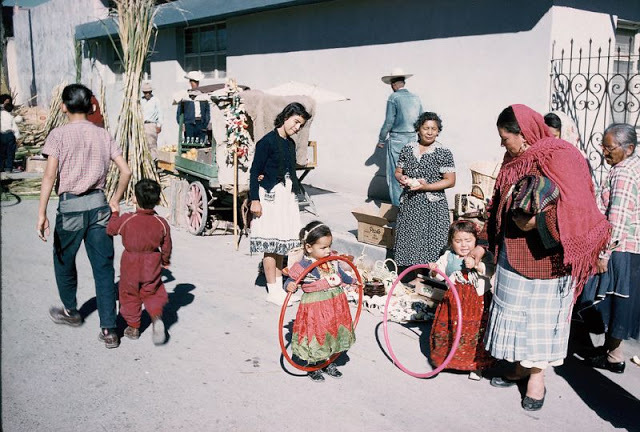 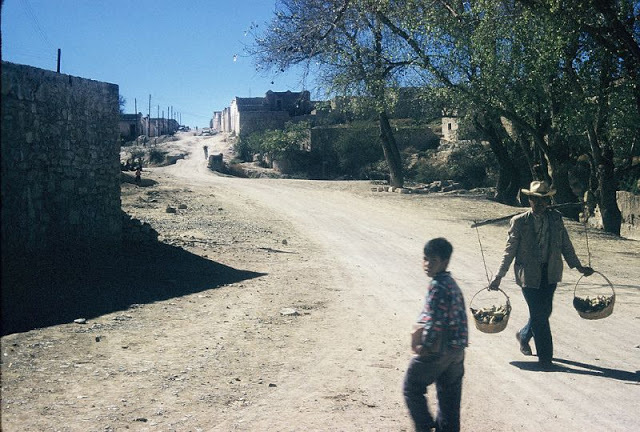 These fascinating photos from Leon Reed were taken by his father Walter Reed that documented the everyday life of Mexico in 1958. 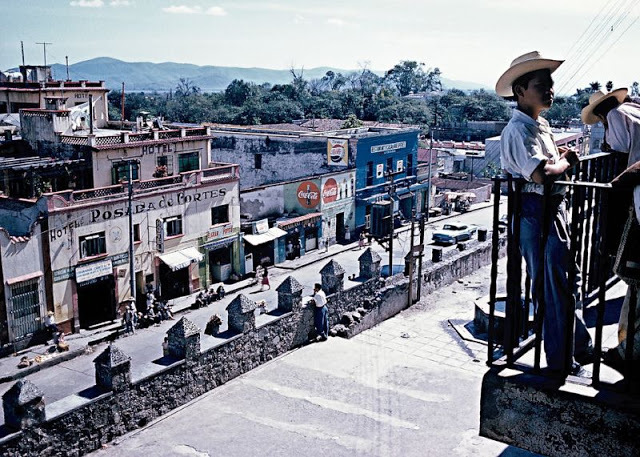 “A trip to Mexico. 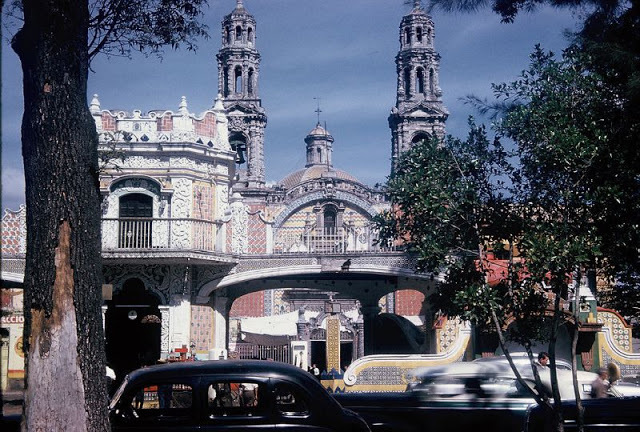 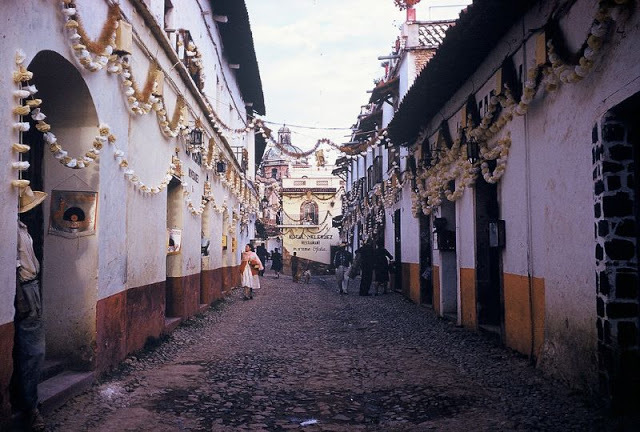 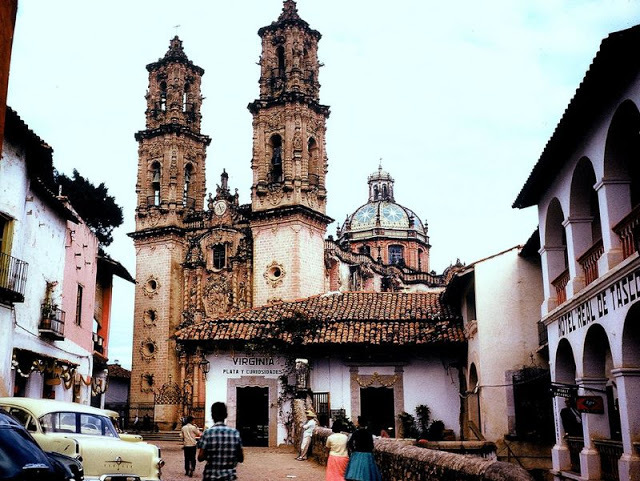 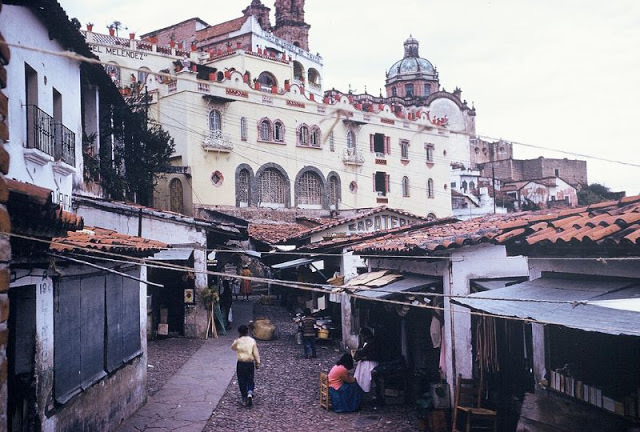 We drove in via Nuevo Laredo, drove down to (and beyond) Mexico City (including Taxco, Cuernevaca, Teotihuacan, Morelia, etc. 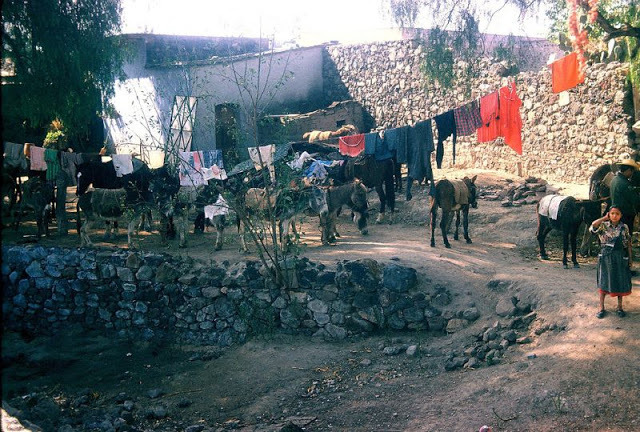 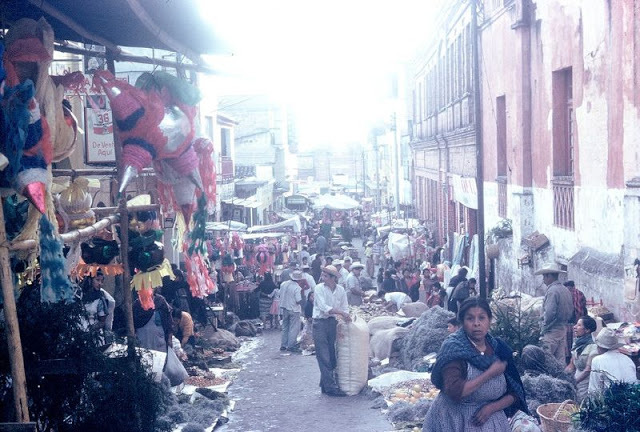 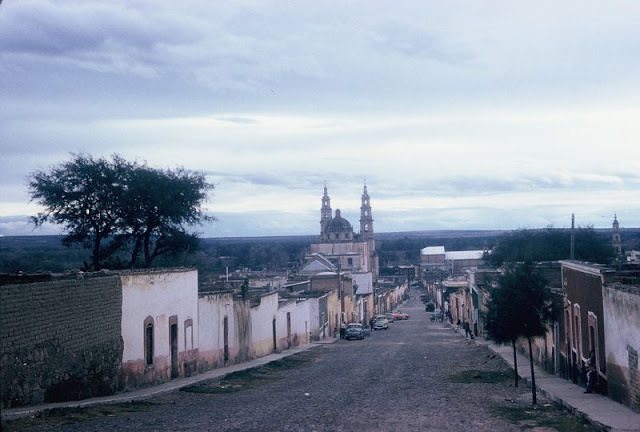 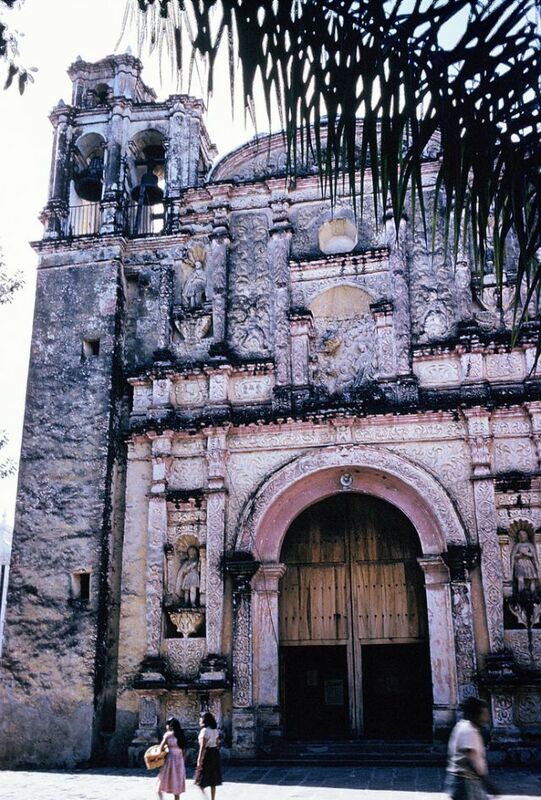 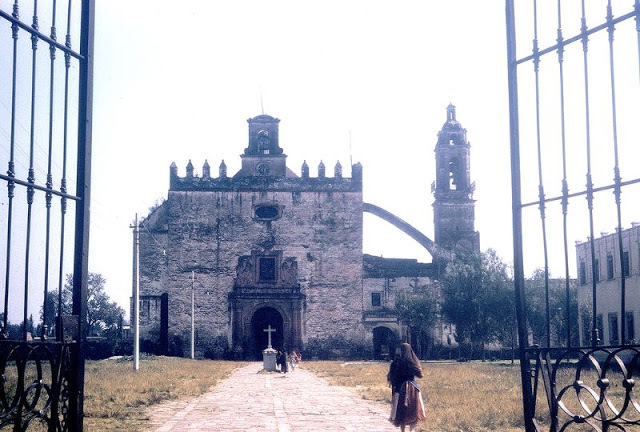 ), and returned back via Nuevo Laredo. 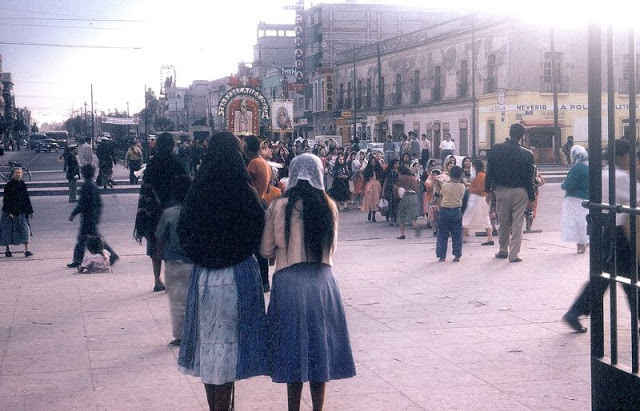 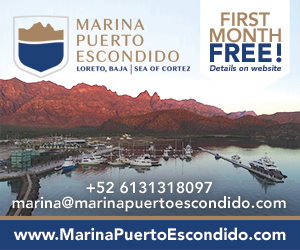 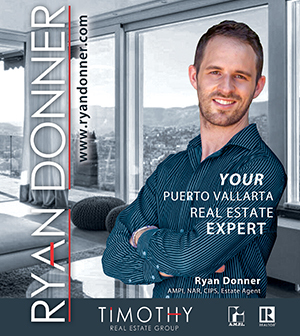 We were in Mexico for nearly a month.